Former MQM activist turned target killer Saulat Ali Khan aka Saulat Mirza's confessional video cause great tension in the country especially in Karachi. He revealed that orders were given to him on telephone by the party chief himself. Usually, the party chief would either give orders himself or through the likes of Babar Ghauri, Mirza said in videotape. Following the video, Mirza’s execution was halted but there was no reason given for the stay till now. While local media reported that there is no time limit for the interrogation and it can be as long as the law enforcers want it to be. Mirza was scheduled to be hanged today in the morning at 5 a.m.; but the federal government has deferred his execution by at least 72 hours on basis of his accusations on Altaf Hussain and other people affiliated with the party. The SP said that Mirza would have his final meeting with his family again as the execution was deferred. The release of a videotaped confession, in which Mr. Khan said that murders had been carried out on the order of MQM’s London-based founder, Altaf Hussain, and other senior party leaders. Many questions arouse with this dramatic confessional video and party is in constant denial. MQM Chief Altaf Hussain refuted the allegations in a video call. 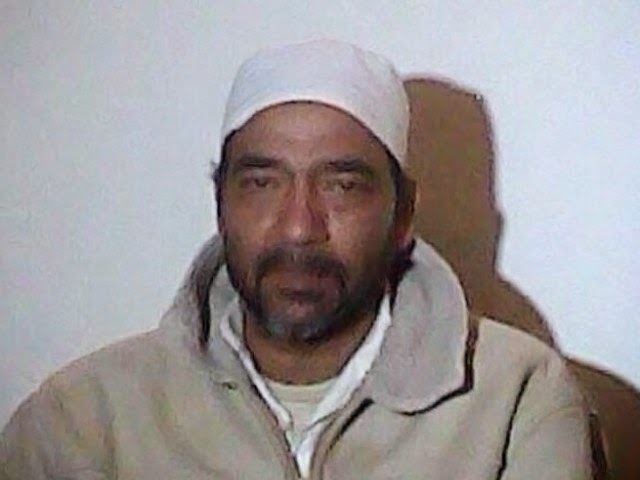 He said he had never met Mirza and that the convicted murderer had been removed from the party in 1994. After the sensational video message today party leader and Senator Dr. Faroogh Naseem said the video tape has no legal standing as only family members were allowed to visit the convict then how this video message came. The revelations of Mirza lead TV talk shows slots and even twitter focused on Altaf and current political scenario. Mirza who is on death row has opened a Pandora box for MQM and now the party is facing biggest issue of its time. While Interior Minister Chauhdary Nisar says the executions of Mirza and Shafqat halted for different reasons. It is unclear that what would be government's stance on this and the situation will be filmier or not. This is going to be MQM's downfall if the allegations are found right. But the situation is still very unpredictable. Mirza can make more secrets reveal and in his video tape he told those who are part of this party or intended to be, to decide what is right for themselves because party just use workers. Governor Sindh Dr. Ishrat ul Ibad is expected to resign in 48 hours so the time till Mirza is on gallows is full of curiosity, surprises and sensations.